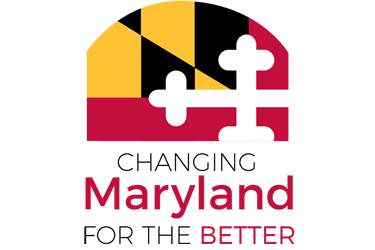 The Maryland Department of Labor, Licensing and Regulation (DLLR) is committed to safeguarding and protecting Marylanders. We're proud to support the economic stability of the state by providing businesses, the workforce and the consuming public with high quality customer-focused regulatory, employment and training services. Friendly and Courteous: ​​We will be helpful and supportive and have a positive attitude and passion for what we do. DLLR is an Equal Opportunity Employer/Program. We hope you find your visit informative, useful and enjoyable!